I was looking through my goodreads shelf today and realised that I have a lot of the books by the same authors that I've never read anything by. Some of these authors are amazingly popular as well and I have no excuse as to why I've not read any of their books! David Levithan is one of the most popular authors ever. These are just a few of his more popular books. Every day is raved about so much and I just can't believe i've still not read it. Basically, I need to get a move on and read it ASAP. I'm kicking myself more and more as this list goes on. I've heard amazing things about all of leigh bardugo's books, especially that her world building is incredible. Six of crows is so highly recommended that I can't believe I've not read it yet. And here's another author that I can't believe I haven't read. 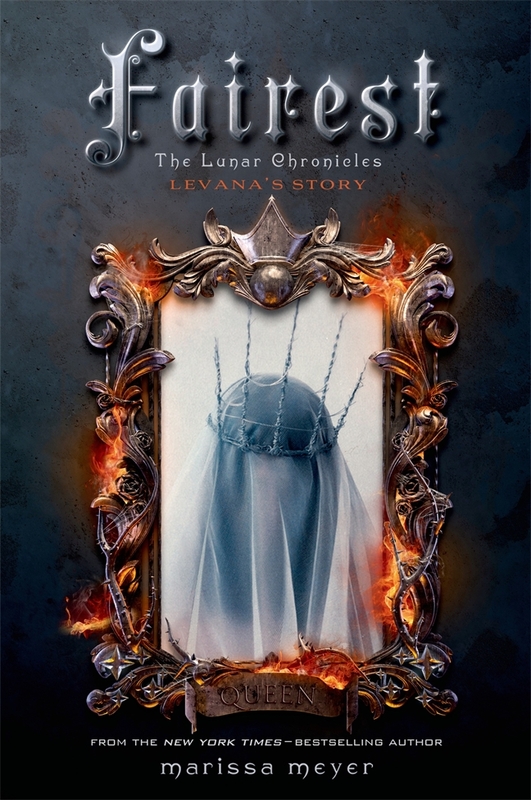 The lunar chronicles is one of the most popular YA series I've heard of. It's been around for so long and it's ridiculous that I still haven't read it! People love this series so much I feel like I'm sinning by not reading it. 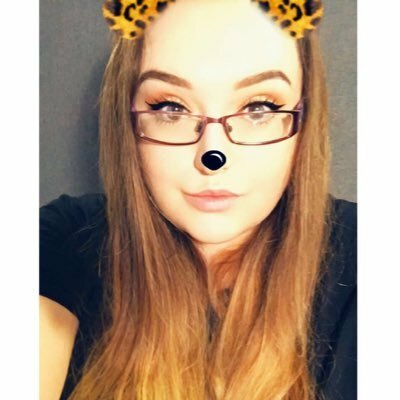 Holly Black is known for writing some amazing books. And while I have so many of her books on my TBR list I just haven't got around to reading them and I have no idea why. The coldest girl in coldtown is probably the one that I've heard the most about, plus it's been around for so long! I can't believe I haven't read anything by these authors! I feel ashamed! Have you read any of these books? Which ones would you recommend I read first? Let me know in the comments! 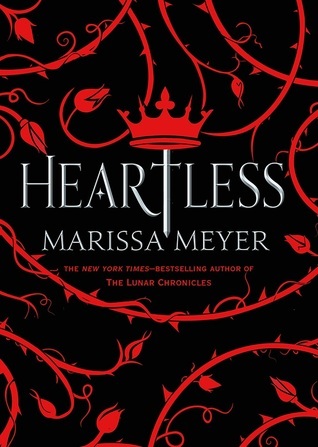 I am a huge fan of Marissa Meyer's Lunar Chronicles. They are a lot of fun so I definitely recommend them. I still need to read V.E Schwab and Leigh Bardugo myself. 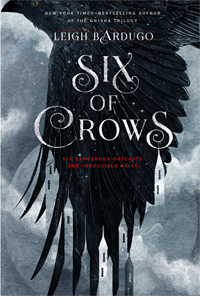 I have Six of Crows though so hopefully this year!! Yeah I've heard great things about the series. I seriously need to read it soon! And yes I have six of crows as well! I think I want to read her other books first though! I'd say go read Cinder right about now. I LOVE the Lunar Chronicles series!! 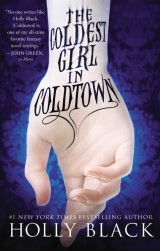 I've read The Coldest Girl in Coldtown and Shadow and Bone but ended up not loving it as much as everyone else. But I'm still hoping to read Six of Crows. I heard it's better. I'm also still hoping to read books by David Levithan and VE Schwab. I have This Savage Song though not sure yet when I can get around it. I'd love to write a post like this as well. I'm sure I have a long list for this. hahaha. I know! Everyone keeps telling me to read it, I really don't know why I haven't. Yeah I've heard that six of crows is better than the grisha trilogy as well but I think I still want to read the trilogy first and then go onto six of crows! Whoa, Leigh Bardugo's a surprising one! Even before I entered the YA community, I started reading her books from the library at my middle school (yearsssss back). 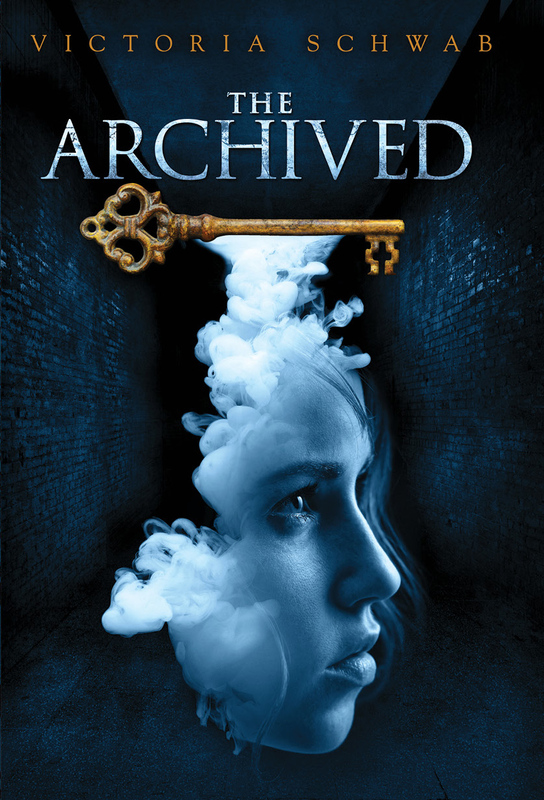 I do hope you get the chance to pick up either her or VE Schwab's books, if you're in the mood for fantasy! They have kickass writing and stellar characters. I haven't read a book by David Levithan or Holly Black as well. But I need to! I know it seems like everyone but me has read something by Leigh Bardugo! And I'm really excited to read V.E. Schwab as well, I've heard nothing but amazing things about them both! I KNOW! I honestly can't even believe i've not. I think when I finish my last book for the bookentine readathon I'll try and make a start on the grisha trilogy! V.E Schwab is literally my favourite author so I'd probably recommend her books first (but I'm definitely biased). 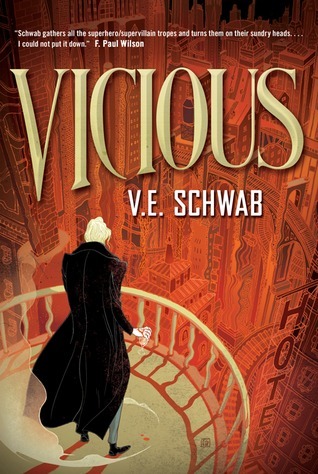 Vicious is by far my favourite! 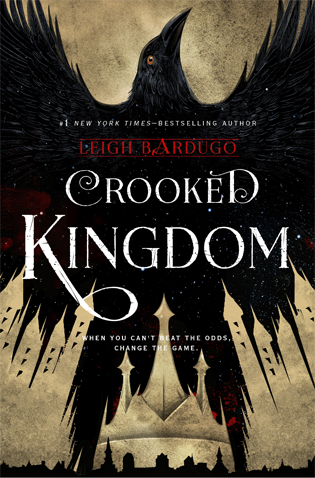 I also love Leigh Bardugo's books so so much and would 110% recommend those too, particularly Six of Crows (The Grisha books do come before chronologically but they aren't as good and I only finished reading them after Crooked Kingdom so you don't really need them to understand Six of Crows). I did read the first two books in Marissa Meyer's The Lunar Chronicles and found the writing a little... empty? Conceptually it was amazing but the langauge was so bland and lacked any flair, and I couldn't bring myself to finish the books because of this. I hope you enjoy whatever who whoever you decide to read next! Yeah I've heard amazing things about V.E. Schwab! I really want to read all of her books, so many people love her! 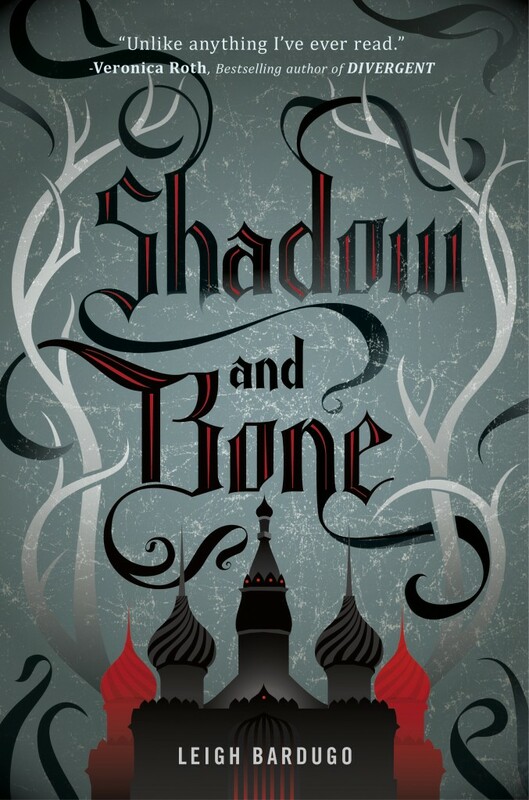 I need to read Leigh Bardugo as well, I have heard the Grisha trilogy isn't as good as six of crows but I think I still want to read them first. I'd rather be disappointed and the impressed by her writing then the opposite way round. Yeah I heard good things about the lunar chronicles but I have heard a few bad things about it too. I think it might be one of the reasons I keep putting off reading it. 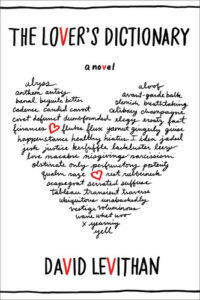 The only one I've read off this list is Marissa Meyer! I loved The Lunar Chronicles and would highly recommend it! I have Leigh Bardugo and V.E. Schwab on my TBR - sometimes I feel like the only person who hasn't read them! I'm seriously going to need to pick up the Lunar Chronicles! Pretty much everyone has recommended it to me on this post! Yeah I feel like I'm the only person too! AT LEAST NOW YOU KNOW YOU'RE NOT! 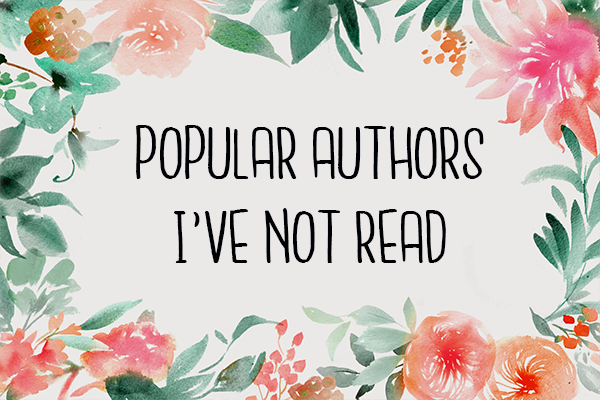 Some authors I have never read... Gayle Forman, Victoria Aveyard, and E. Lockhart! Have you read any of their books? Yeah David Levithan is a hard one because I'm quite picking about contemporary's and they tend to let me down :(. I've read 'we were liars' by E. Lockhart. I read it when it was being massively hyped though and it kind of let me down. I think the hype ruined it for me. But I've not read the other authors either! Oh I know, tell me about it. I keep saying I need to read this author and that author, but actually finding the time is another story! I've only read Kasie West (the fill in boyfriend) from your list and that was only this month. I wasn't completely amazed by it but I still want to read her other books because I've heard better things about those ones. Everyone's telling me that! I need to read it soon! Definitely The Lunar Chronicles! Truly a series that gets better and better with each book. Yeah I've heard other people say this as well! 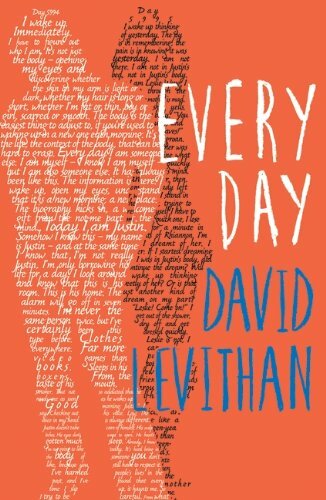 I've only read David Levithan (Every Day is my favourite of his) out of this list, so don't worry, you're not alone! While I have a few of the other books on my TBR, it's mostly because I read a lot of contemporary or their not high priority/don't appeal. I think it's best to focus on what you like reading, not what's popular. The two don't always match up and it took me a while to ignore the hype or what's causing a frenzy, and focus on what I truly want to read. But if they call out to you, forge ahead and read. I hope you enjoy them! I'm glad to hear I'm not on my own! My problem is last year I didn't read a lot at all, so I got really behind with all the latest releases and now I don't have a hope in hell of catching up with them all! Six of Crows is AMAZING!! I'm sure you've heard that already, but I would so highly recommend if you love an amazing atmosphere and diverse characters! 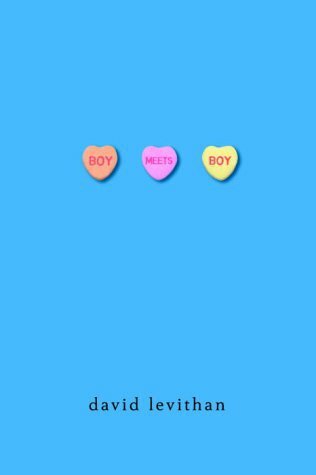 The only Levithan book I've read was his collab with John Green, but I love how he mostly features LGBT characters in his books! Yeah I've heard so many amazing things about it! I'm sure when I actually get around to reading it I'll love it! And I love it too, so important! Oh wow me too! I honestly feel like everyone has read these authors except for me! It's nice to know I'm not alone. I'm not sure why I haven't made time for it but I'm determined to this year! Ah I know, I'm missing out big time. I think I might try and read a V.E. Schwab book this month (if I get the time). At least I'm not the only one who hasn't read david or holly's books though! There are so many popular authors I haven't pick up either, but that being said Leigh Bardugo and V.E. Schwab have to be at the top of your list. They are both amazing storytellers and I cannot recommend there books enough. Yes everyone's told me that! I really need to get a move on and read their books! I'm with you on three of them. 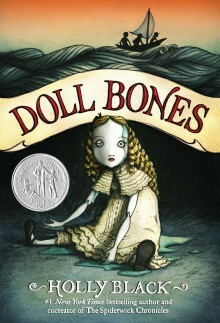 I have read Leigh Bardugo and Marissa Meyer. I loved Six of Crows so much! It's kind of a slow pace fantasy but the story has so much depth and it's so badass! I need to read Leigh's Grisha trilogy. 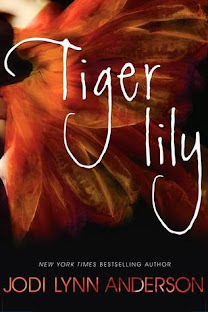 I read MM's Cinder and Scarlet, but haven't continued the series. 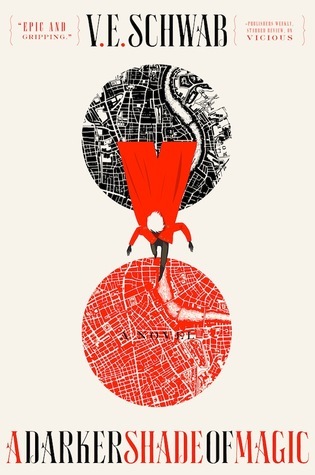 Cinder was such a slow paced book for me that I had to put it down and picked it up a year after. It hooked me right in once I picked it up again and I flew through Scarlet! But for some reason, I couldn't get through Cress so I also put it down. Yes I'm dying to read six of crows because everyone seems to love it but I want to read the grisha trilogy first so it might take me a while. 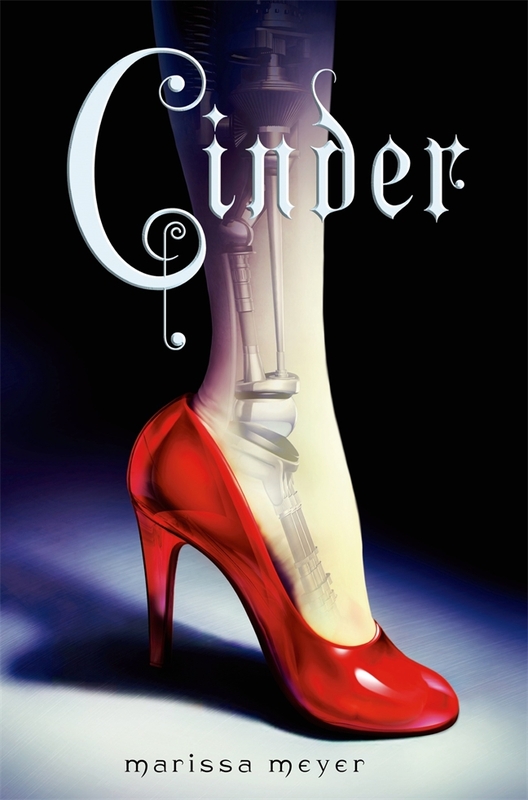 I've heard that cinder is the worst book out of the series, but that if you get through that the rest is good so I'll have to pick it up sometime! Yeah her books have been so highly recommended to me! I really want to read the a darker shade of magic series and I think it's completed now? So hopefully i'll be able to marathon them! Yes me too, I want to read the grisha trilogy of her's first though because that's been on my TBR for so long! I've read all of these! David Levithan is one of my favorite authors. I love Leigh Bardugo books so much! I've only read The Near Witch by Victoria Schwab. I need to read some of her more popular books. I really need to read some of his books, I've heard so many good things! I've never heard of the near witch, only her more popular books. I'll have to take a look at it! Oh I'll have to pick it up then, that's so short it shouldn't take me long to read it at all. Yeah I'm really looking forward to reading Leigh Bardugo's books because I hear such good things about her writing and world building! I'm definitely going to pick up the lunar chronicles as well very soon! Sorry you didn't enjoy V.E. 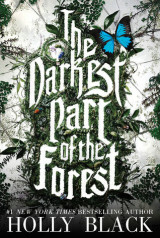 Schwab, I've heard amazing things about her darker shade of magic series! Thanks for stopping by!